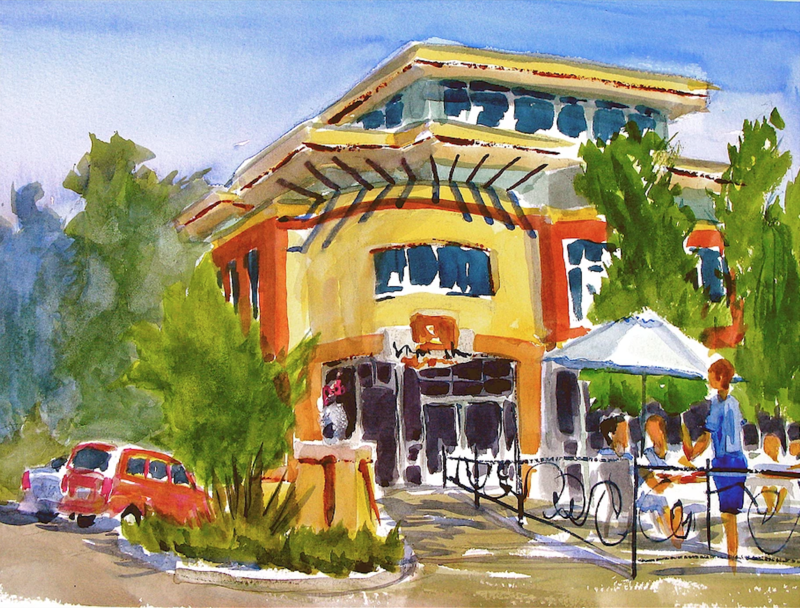 First Street Real Estate will be hosting, "Familiar Davis," watercolor paintings by local Davis artist, Matt Connors for the 2nd Friday Art About on March 9th from 5:30PM to 8:00PM. From an early age in life, Matt Connors always loved drawing and painting. Since retiring as a professor of medicine, he is now pursuing his passion for water coloring. 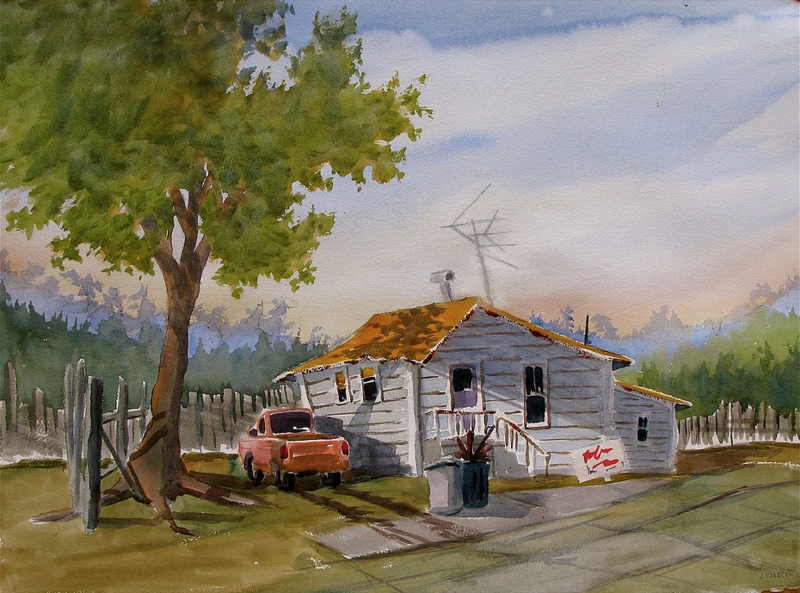 Connors will be showcasing his "plein air" watercolor paintings. 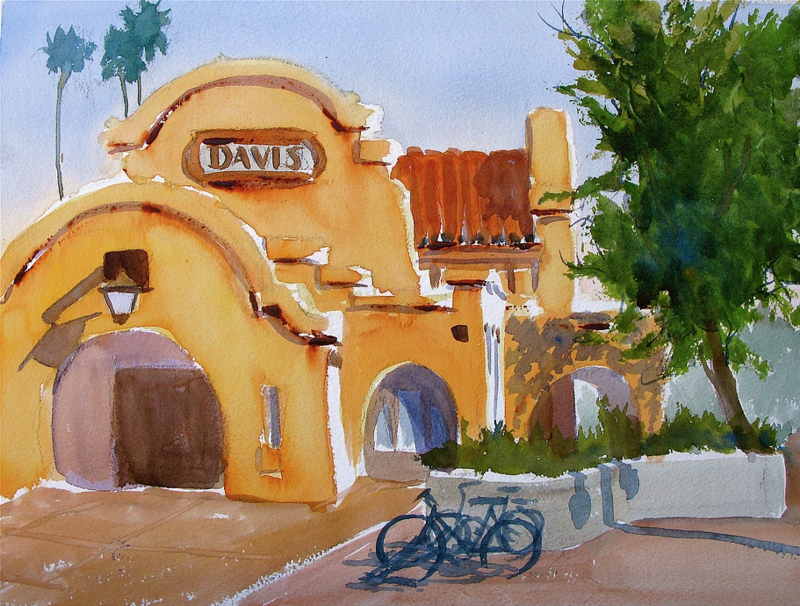 Connors' paintings include local scenery such as: The Davis Train Station, local restaurants, greenbelts, and landscapes. We would be delighted if you could join us and we look forward to seeing you at this pleasant evening.